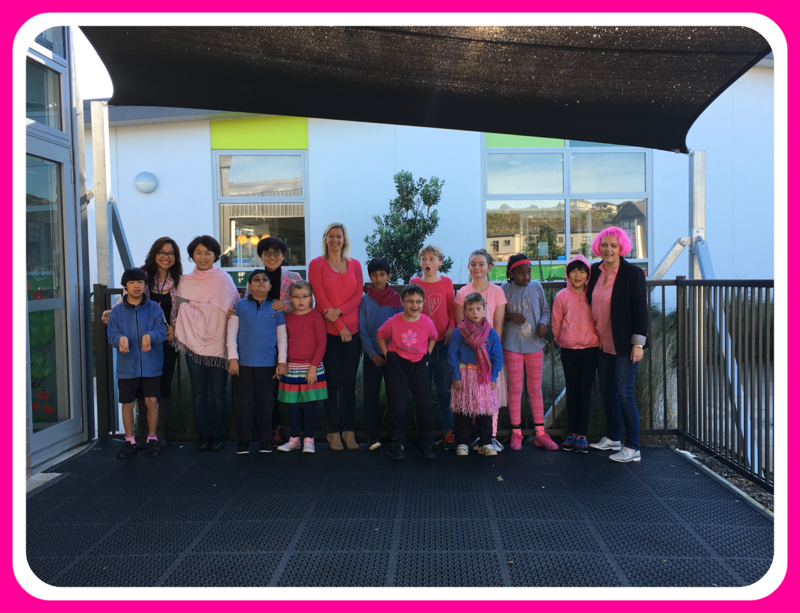 Stonefields @ Sommerville Special School: 2017 - What a great year!!! Wow super year of fun and learning!!! This is Kaine Castle at Edgewater college.